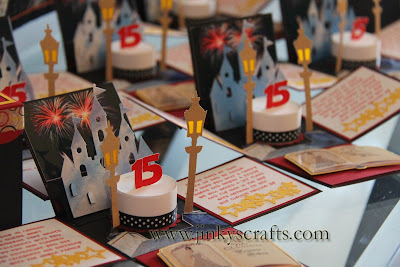 Disney Inspired Invitations are very popular for girls parties regardless of their age. 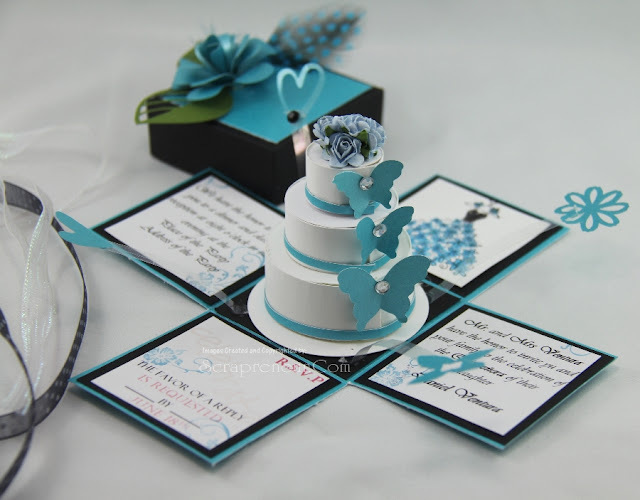 But making a creative and unique 3D popup party invitation can be quite a challenge. 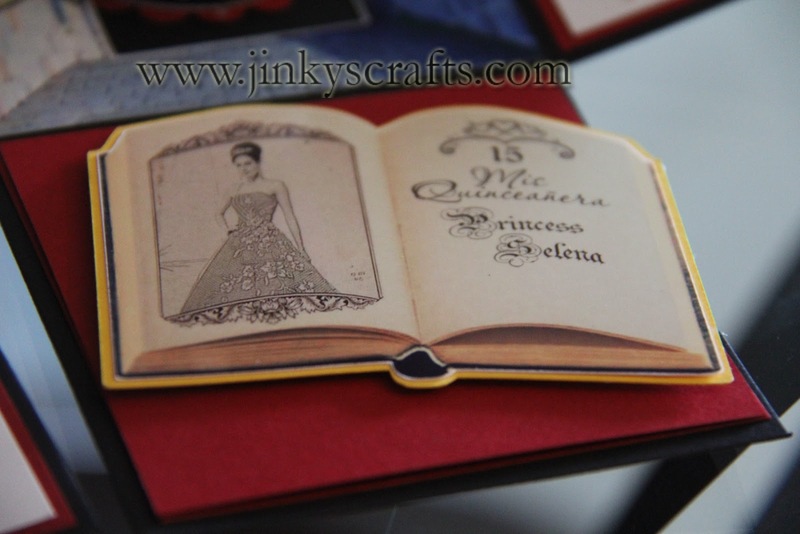 These photos explain how detailed and unique each piece in this design is. Get ready and get lost in this Exploding Magical Kingdom design. I love how the custom Castle cut-out sets you up for a magical time. And the Fireworks background graphics makes it even more real. 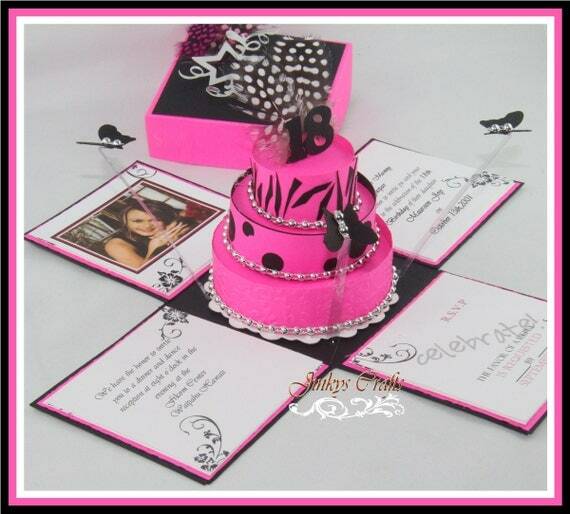 The 3D lamps and the Quinceañera Cake with custom cut-out Mis Quince topper finish off the design. Isn't it fabulous? Look this Princess 3D Book. It is so realistic. This would make a great invitation card by itself. 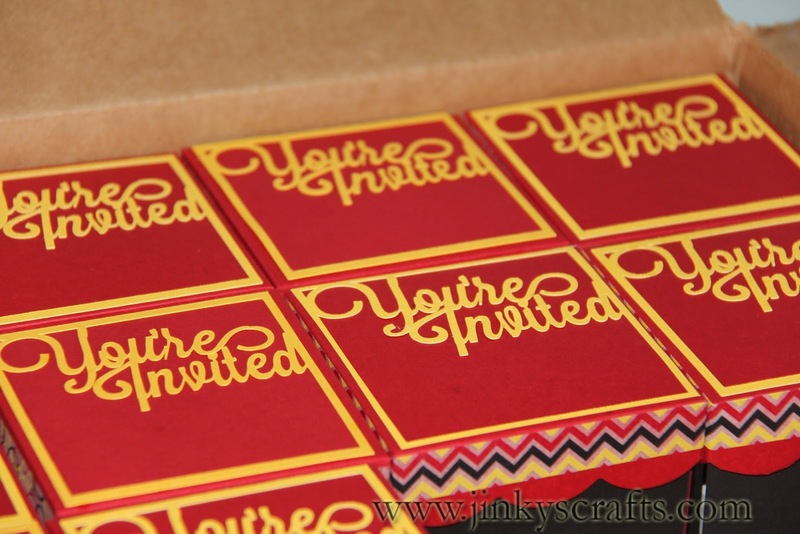 The custom "You're Invited" cut shows that every corner of this unique Exploding Box Invitations was lovingly designed. 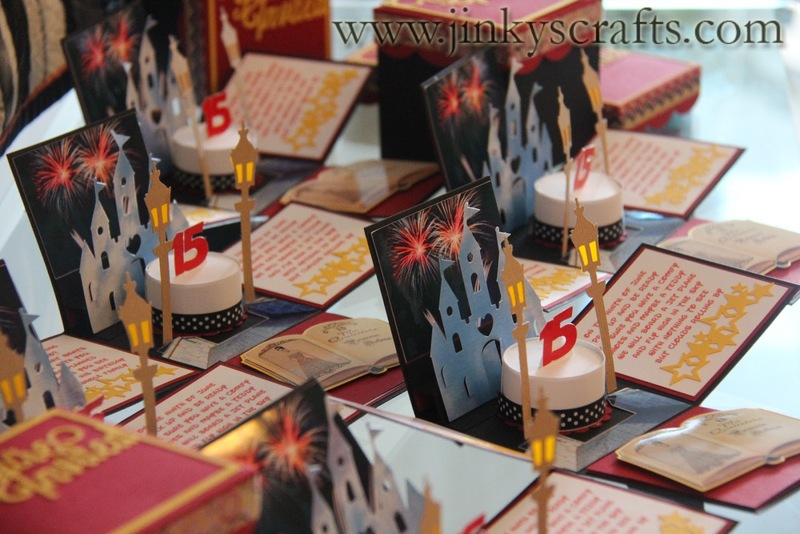 Each recipient of these Magic Box Invites will be delighted when they are opened. 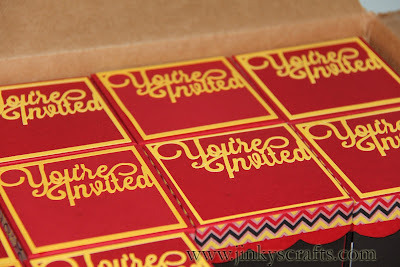 And the surprise inside reveals the tone of the party you are inviting them to. The size of this Exploding Box is 3.5 x 3.5 inches cube. It can also be used as a Recordatorios or Gift Favors. Or a Gift Box. 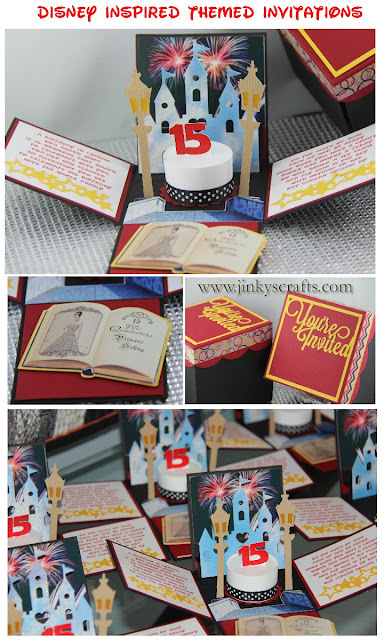 These can also be used as Sweet Sixteen Invitations, Bat Mitzvah or any themed party Invitations. 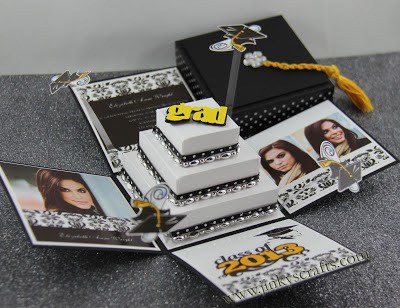 Please check out Gallery for more ideas, and contact us for any questions regarding a custom order.